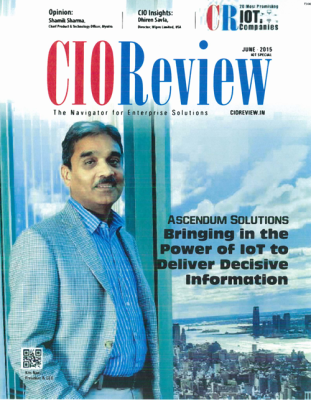 CEO of Ascendum Solutions, Kris Nair, has been featured as the cover story of India’s CIO Review Magazine. 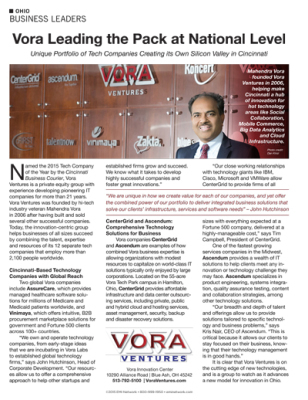 The article highlights Ascendum and the work been done to be leaders in innovation, specifically in the area of Internet of Things (IoT). To quote the article “The company’s strength lies in its substantial and well-maintained partnerships with Client Companies, Customers and Seasoned Team Members”. Read full article, located on pages 10-14.